The Holiday Season is upon us! Make new memories and tour the following addresses and events with your family and friends over the holidays. 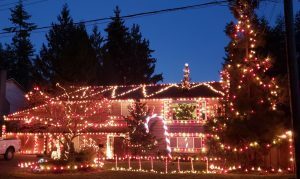 This list features some of the Valley’s top Christmas light displays and the largest, must-see, Christmas light events! We hope you enjoy the lights, and if you wish to recommend any addresses not noted below… just send us an email!